A primer for your hair makes me kind of giddy inside. Reason being, I use a primer for my makeup and it allows my makeup to be smoother, last longer, and even look better. When I began searching for information on hair primers I became perplexed. 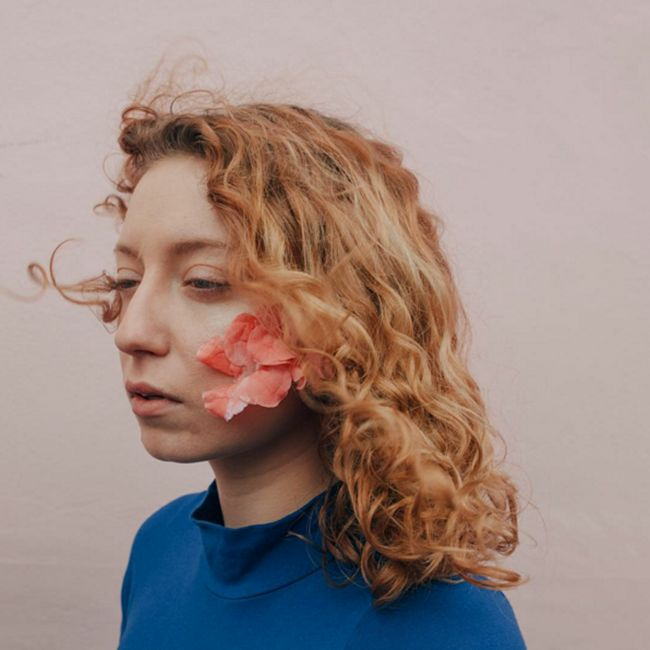 It seems to be a product often advertised for wavy and looser curl patterns, so let’s delve into what a primer is and what it can do for your hair. What is a hair primer? A hair primer or prep is just like a face, lash, or eye shadow primer. They actually prep your hair for heat styling, protecting it against environmental factors, dryness, and even damage. Some find primers unnecessary but once you try one you instantly see the benefit and need for it. They create an even base surface for hair products and tools. They create a weightless, humidity-resistant shield between the strands and whatever you apply or that comes in contact with your hair. They allow the style to last longer, frizz to be at bay and stave off damage during styling. Who can use a hair primer? 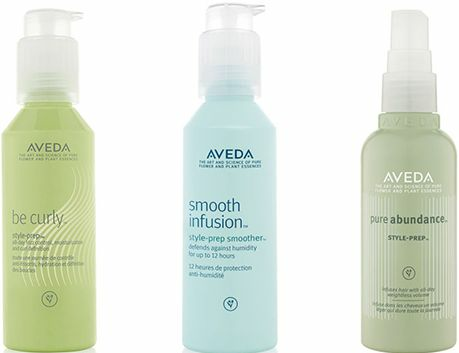 For Type 3’s and Type 4’s to keep curls shapely and frizz free, Aveda suggest combining the Be Curly Curl Enhancer and Smooth Infusion Style-prep Smoother through your hair. The Smooth Infusion Style-prep Smoother creates a smooth, soft, frizz-free style that lasts all day and Be Curly Curl Enhancer intensifies curls, tames frizz, and heightens shine. They advise applying the combination to damp hair, pulling through to highlight strands, and suggest using a diffuser to help lock in any curls as well. 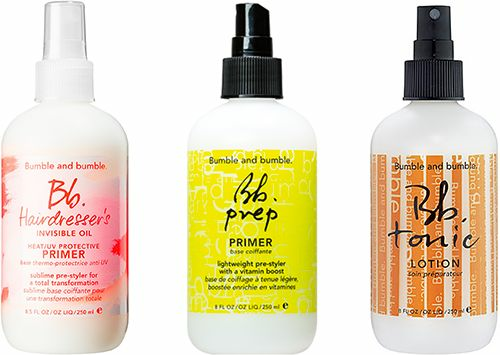 According to the Bumble & Bumble expert, “(Hairdressers Invisible Oil Primer) is a UV and heat protectant pre-styler that prepares hair for styling. (It’s) best for dry, coarse, or brittle hair. It can be used on wet or dry hair before heat styling and even works to detangle. Hairdressers Invisible Oil Primer can be used on all hair types and textures. The line focuses mostly on adding hydration to coarse, dry, and/or thick hair. The BB Prep Primer is best for those who have finer hair. It brings out the hairs natural texture and helps with lift. For dry, coarser strands the BB Tonic Lotion has soothing agents in their styling aids. BB does say that all of their primer products are meant to enhance the styling aids performance. Is hair primer similar to a leave-in conditioner or moisturizer? This product is intended to be used alone or under styling products, but it is applied after your cleansing and conditioning process, including your leave-in conditioner. Also this product is most effective in styles that fail or fall rather quickly like blow-outs or curling wand styles. This is a barrier product working like a heat protectant, so it is different from a leave-in conditioner and the moisturizer, as it has multiple functions. It is also great for usage prior to every styling session. With further investigating it appears there are several primers that will be great for all hair types and some may need to be in conjunction with other products to give optimal smoothness, combat frizz, or add shine. Have you tried a hair primer?